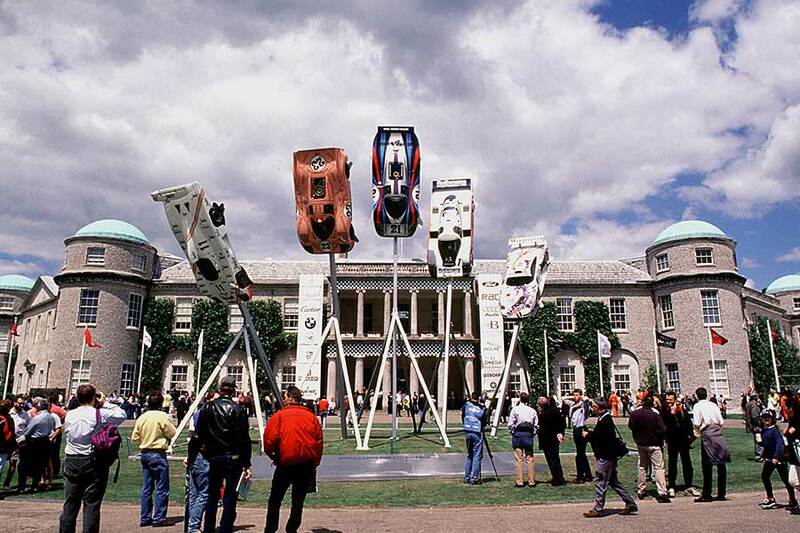 Goodwood and Porsche announce that Porsche will be the honored marque at this year’s Festival of Speed (12 – 15 July). 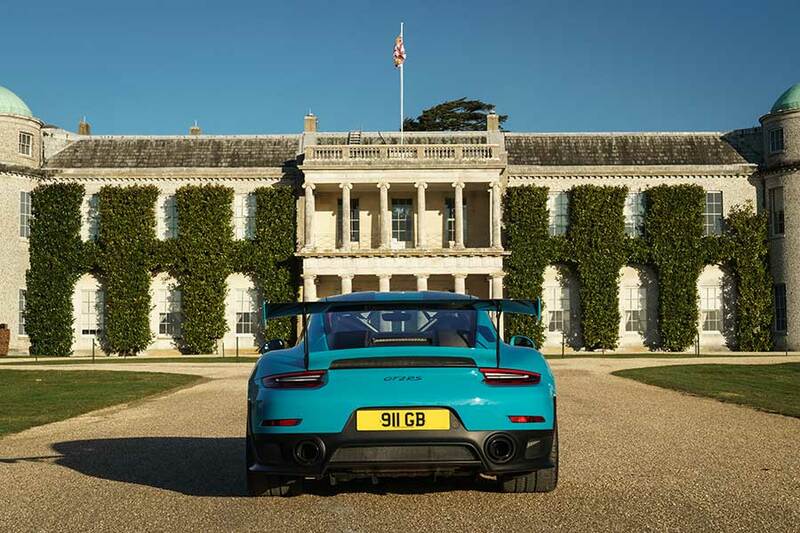 Porsche cars will adorn the world-renowned Central Feature for the third time in the manufacturer’s long relationship with Goodwood. Porsche will be the first marque to take this honor in celebration of the 70th anniversary of the iconic 356 – its very first sports car. Previously the German marque has celebrated its 50th anniversary in 1998 and the 50th anniversary of the legendary 911 in 2013 at Goodwood. This year’s Festival will showcase the full range of Porsche’s achievements in a dedicated batch on the Goodwood Hillclimb, with other examples of the marque’s rich heritage also displayed around the sell-out event site. With over 100 class wins to its name, including an unprecedented 19 overall victories, Porsche is best known for its successes at the Le Mans 24 Hours endurance race, but its pedigree runs much deeper and across all disciplines of the sport. Alongside a strong GT and Prototype contingent, Goodwood will pay tribute to Porsche’s many successes, with examples on display from its history in Formula One, IndyCar and rallying, in addition to a number of road-going models. The Festival is renowned for attracting the rarest and most exciting road and race cars and bikes ever created and the 2018 running of the event will be no different. A never- before-seen parade of Porsche cars that have helped define and guide the company’s vision over the years – be it on circuits or road cars – will feature in action on the Goodwood Hillclimb alongside static exhibits and the incredible Porsche Experience Centre. This year the Porsche stand will host the latest Porsche road cars and will be joined by models that provide a glimpse into the future. Visitors will be able to enjoy an exhilarating ride in the all-new Cayenne as well as race cars virtually via simulators. 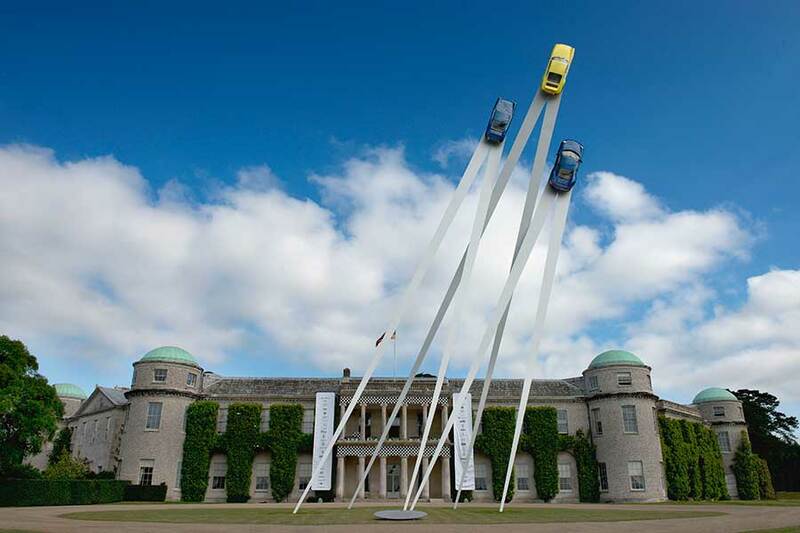 The celebration batch on the Goodwood Hillclimb will culminate with a stunning static display around the Central Feature in front of Goodwood House, once again designed by Gerry Judah. A strong supporter of Goodwood, with over 20 years as a Festival of Speed partner, Porsche has also been a regular partner at the Revival, having put its name alongside March Motor Works in 2010 and 2011, and the Revival Earls Court Motor Show concours in 2013. The marque has been a main event sponsor of the Goodwood Revival since 2014.